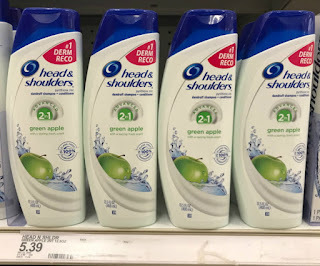 The Target Saver: Target: Head & Shoulders Hair Care, as Low as $0.24! 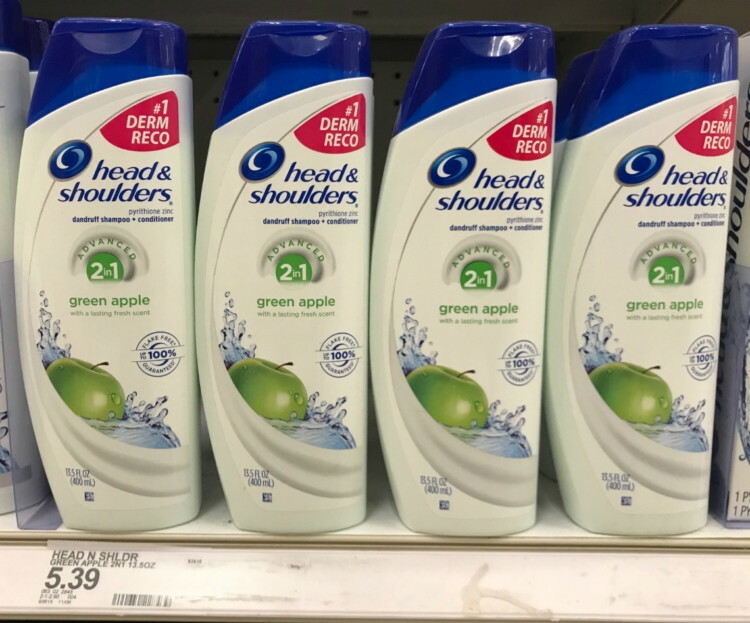 Target: Head & Shoulders Hair Care, as Low as $0.24! This week there is a promotion on Head & Shoulders hair care at Target! When you buy four you will receive a $5.00 Target gift card. Combine the promotion with a $5.00/2 manufacturer coupon from the 11/25 P&G newspaper insert. The manufacturer coupon has a limit of two coupons per day. Pay as little as $0.24 per bottle!